I finally got around to updating our look…I hope that it’s easier to use and more interesting to look at! 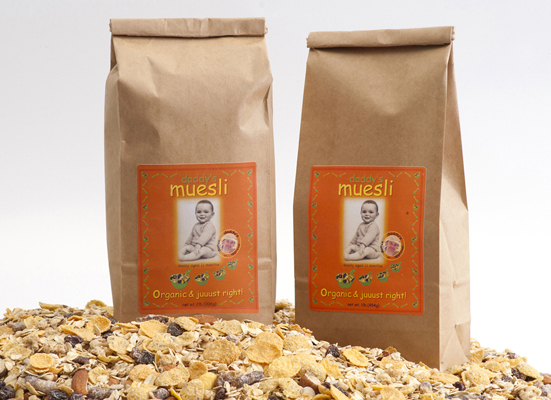 We are very excited about the growth happening here at Daddy’s Muesli! We continue to add new stores and increase our business on AMAZON.COM.